Your basement is an entire floor of useful space -- space that's easy to heat and cool, and easy to finish into living space. 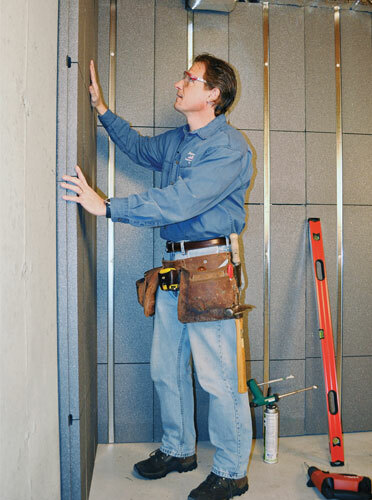 At Basement Systems, we have more than 30 warrantied, award-winning products. 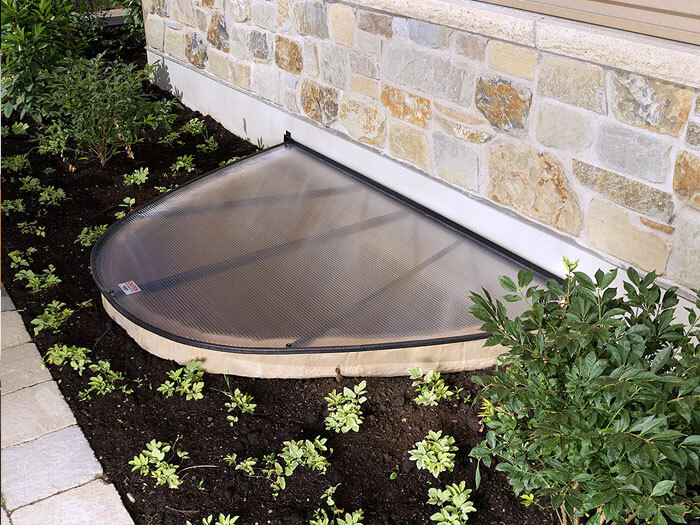 Combined, our products will create a customized, permanent solution for your home -- one that's backed by our transferable, lifetime warranty! You can also contact us to schedule a free waterproofing estimate. 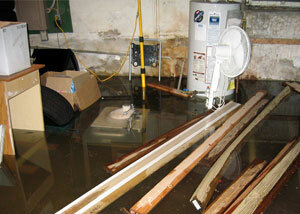 Our certified basement specialists are standing by to help you make your basement dry all the time! As with any other major home improvement, it's important to hire a company that has the products, services, and professional expertise you're looking for. 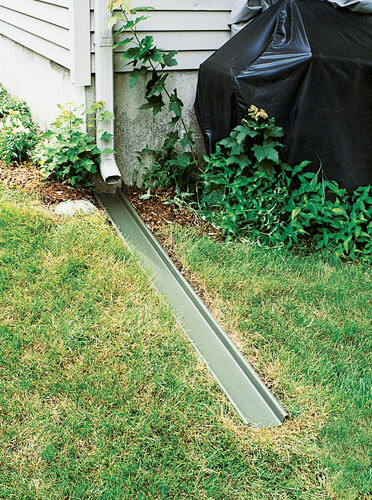 The Basement Systems Network is comprised of more than 300 like-minded basement and crawl space waterproofers, established in 1987 and stretching across seven countries. Collectively, we've installed our award-winning products in hundreds of thousands of basements in the Canada, the USA, Ireland, and the UK. Each dealer has completed a rigorous training series at our International Headquarters and has passed certification tests in the areas of installation, system service, waterproofing system design, and customer service. 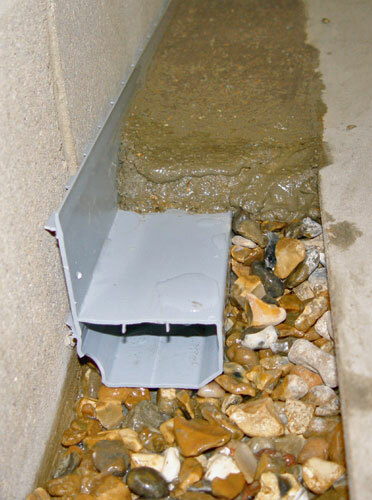 We are industry specialists who work in basements and crawl spaces every day. 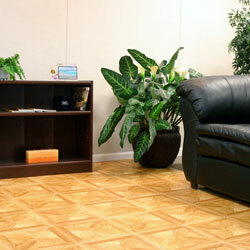 You can count on us for quality work, consistent pricing, and professional service. 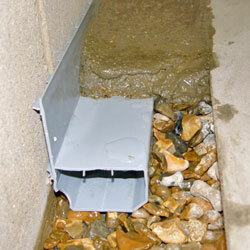 To schedule your free basement waterproofing quote, contact us by phone or e-mail today! 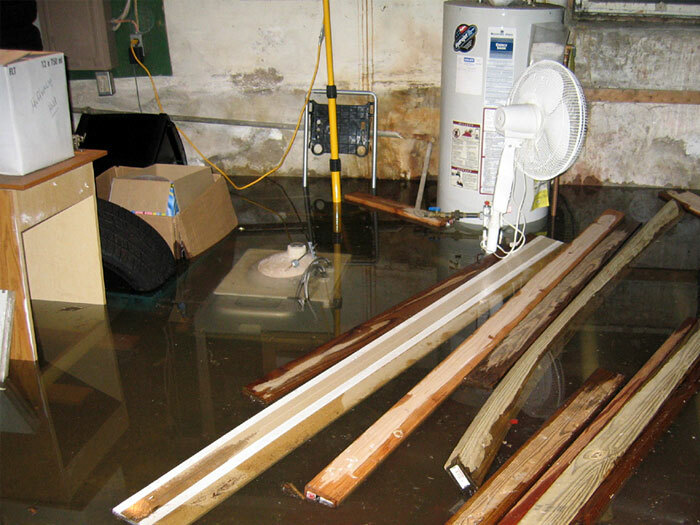 If it's worth owning a home with a wet basement, it's certainly worth fixing it! A home buyer will expect your basement to be dry -- if it's not, the home will either not sell, and/or it will need to be discounted by about 10%. 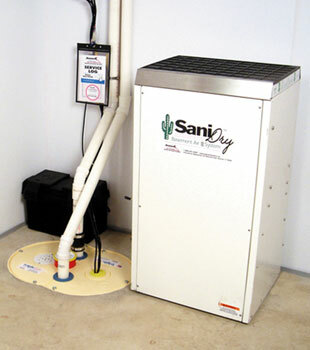 Additionally, repairing a wet basement will help you control mold, eliminate musty smells, and better preserve your home. And what would you do with an entire extra floor of dry, usable space? No matter what work you need done in your basement, you can count on our installers to provide you with a fast, professional installation. In most cases, our waterproofing crews will be able to complete all work in one, perhaps two days. Basement waterproofing is a big job! It's worth taking a little time to learn about what's going on in your basement. 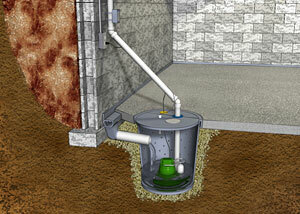 To help you learn more about your wet basement, we've created this online basement guide. 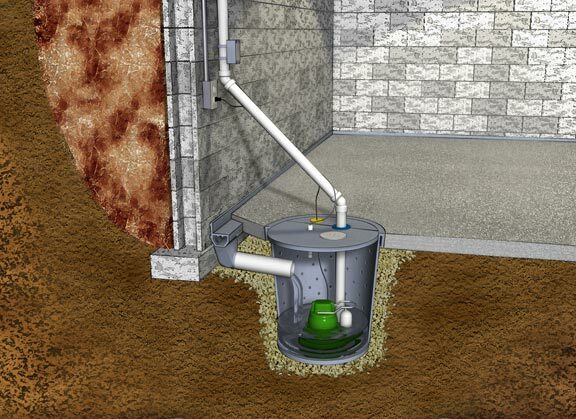 It's packed with information about what causes different wet basement problems, how to solve them, and which repair options we do NOT recommend. 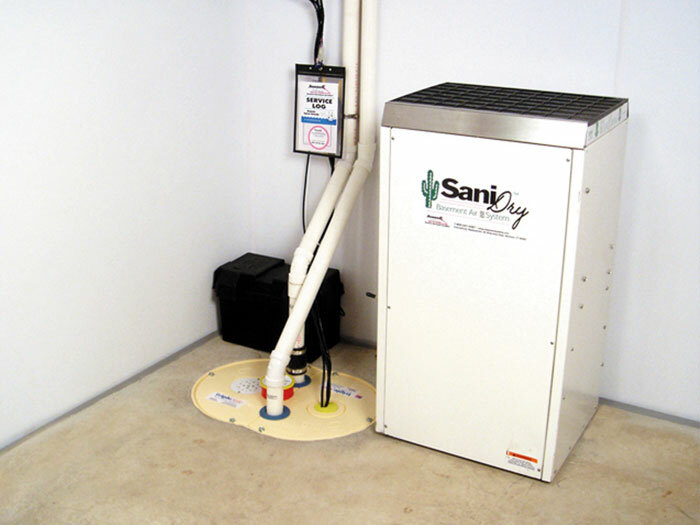 We have a locally owned and operated Basement Systems Dealer in your neighborhood that's ready to help you! Whether you want to waterproof your basement, repair your damp crawl space, or upgrade your walls and floors, we have what you need! Each of our dealers provides free, no-obligation basement waterproofing quotes to homeowners throughout their service areas. To schedule your free quote, contact us by phone or e-mail today! Each of our free quotes includes an on-site inspection, a professional consultation, and a complimentary copy of our full-color basement waterproofing book, which arrives at your door before our scheduled visit. We look forward to helping you!